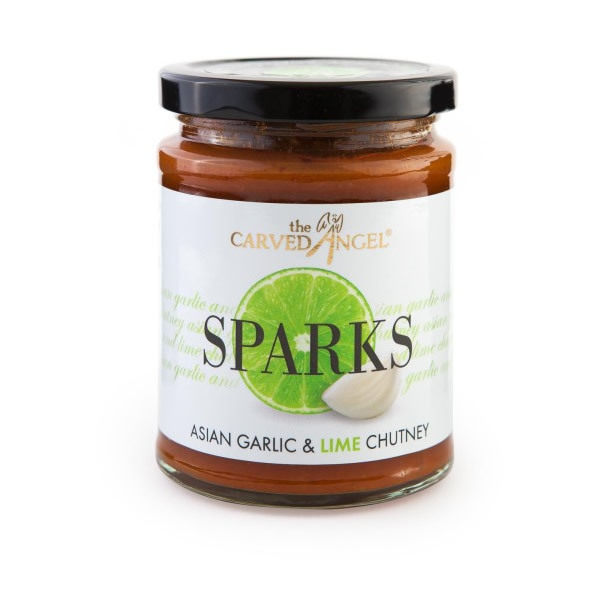 Sparks are what your senses will experience when you combine the sensational ingredients of garlics and limes and infuse them with Thai spices and herbs. This brand new chutney will have all your meals spinning. Delicious, simply as a condiment with fish, pasta, curry dishes, to simple sandwiches, cheeses and meat platters, the list will go on and so will your delight!! 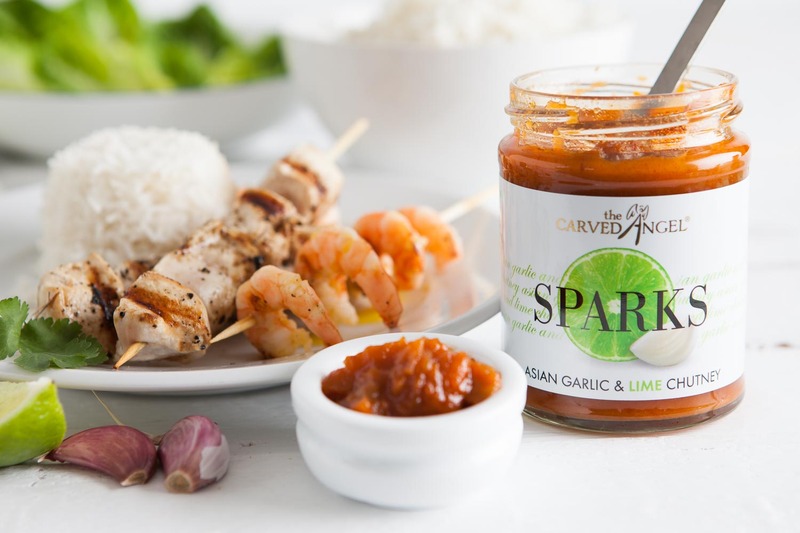 Sparks are what your senses will experience when you combine the sensational ingredients of garlics and limes and infuse them with Thai spices and herbs. 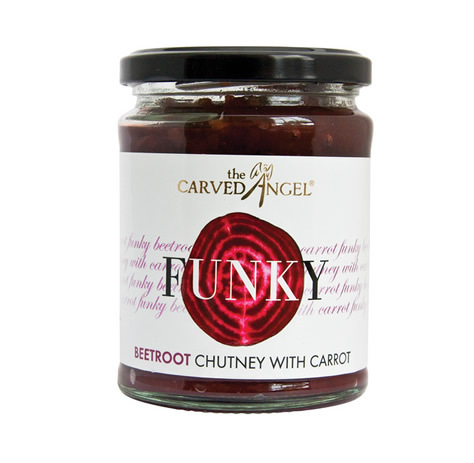 This brand new chutney will have all your meals spinning. 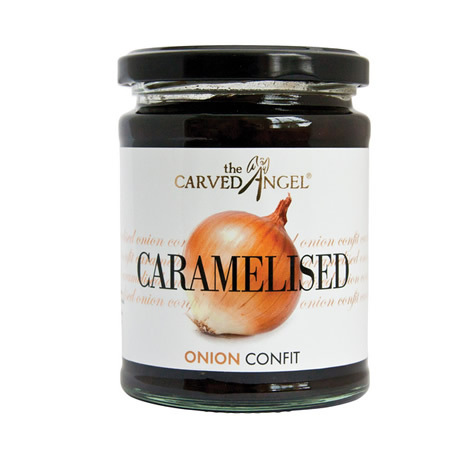 Delicious simply as a condiment with fish, pasta, curry dishes, to simple sandwiches, cheeses and meat platters, the list will go and so will your delight! !